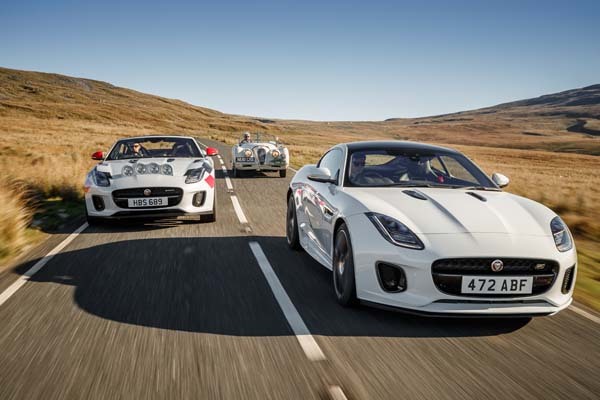 Jaguar has harnessed 70 years of sports car know-how to develop a pair of F-TYPE Convertible rally cars to celebrate the brand’s heritage. The one-off cars pay homage to the Jaguar XK120’s and driver Ian Appleyard’s achievement of competing in three consecutive Alpine rally appearances without accruing a penalty point. As well as claiming victory in the RAC and Tulip rallies in the early 1950s. 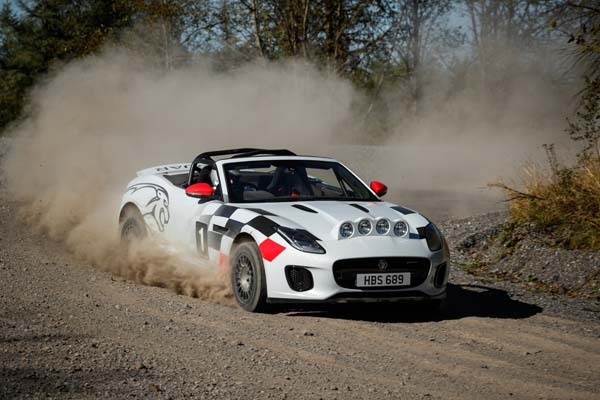 Jaguar’s Director of Design Ian Callum says the opportunity to design a rally car doesn’t come around too often, and was fascinated to see how he could make a modern interpretation with the F-TYPE. 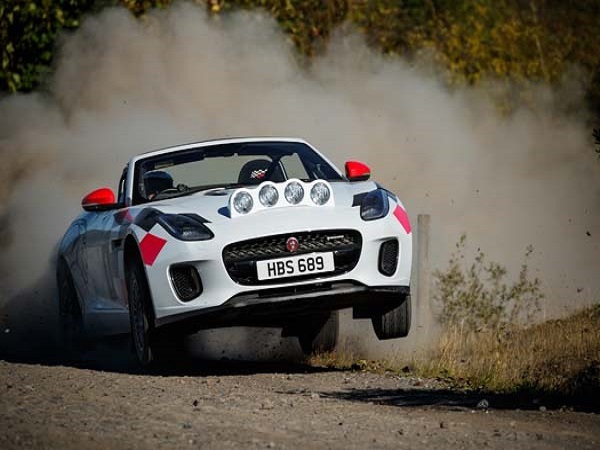 “These F-TYPE rally cars are a fitting tribute to the XK120 and all the great Jaguar sports cars since its reveal 70 years ago,” he added. Jaguar design and engineering teams modified the cars to meet the FIA’s specification fitting upgraded brakes, suspension and drivetrain. The decision was made to fit four-piston brake calipers and grooved discs, softer springs, a limited-slip differential, a hydraulic handbrake and hand-built three-way adjustable competition dampers. Other rally preparations include a roll cage, fire extinguisher, and race seats with six point harnesses have all been installed. 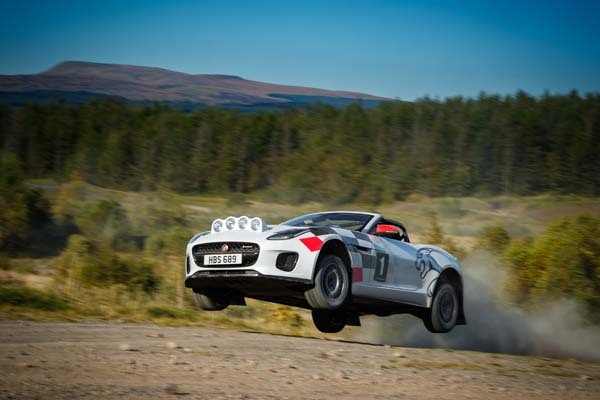 The celebratory F-TYPE Convertible rally cars demonstrated their credentials at Walters Arena rally stage in South Wales, with the cars set to make an appearance at a series of Jaguar events over the next few months.